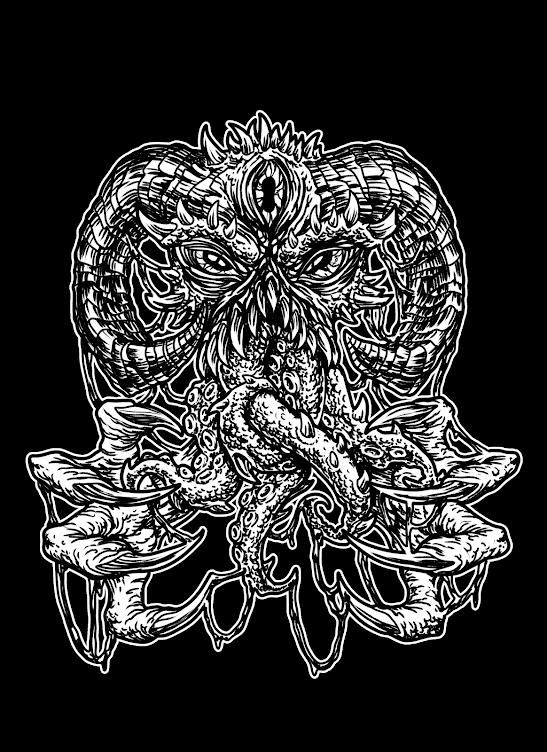 Greek sludge/post-metal group Allochiria have announced their first-ever European tour in late March. 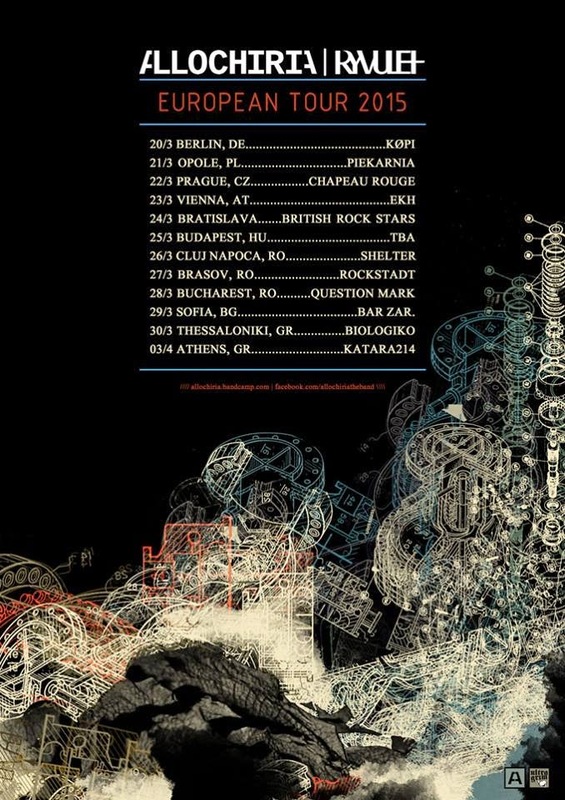 The trek will start in Berlin, Germany on March 20th and will end in Athens, Greece on April 3rd and joining Allochiria on this tour will be German post-rock four-piece Ryvulet. See the confirmed itinerary below and follow www.facebook.com/Allochiriatheband for updates and details. 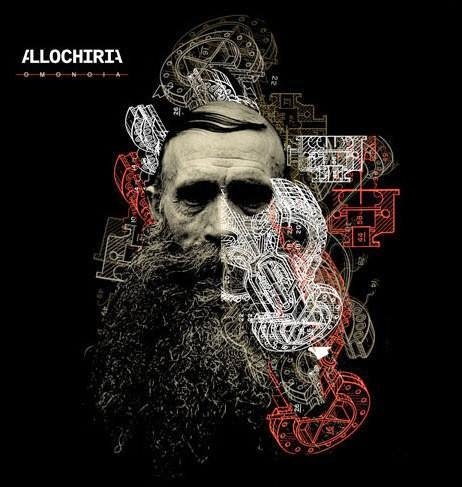 Formed in 2008, Allochiria is a four-piece group from Athens, Greece that plays a sludge/post-metal sound influenced by the likes of Amenra, Neurosis and Pelican.